At this time of year, colds and flu are almost inevitable, no matter how much you wrap up warm and try to stay away from germs. A trip to your GP doesn’t always guarantee solutions either. There’s been so much media exposure regarding the misuse of antibiotics within the medical industry and doctors are being more cautious not to unnecessarily over-prescribe. In the modern internet world, there is an overwhelming amount of information and it can be hard for you to find health advice that you can trust, particularly as the main media channels are typically dominated with a single, orthodox narrative. So when you’re coughing and sneezing with a blocked nose and a pounding headache, what are you supposed to do? If you’re looking for a safe and effective alternative to antibiotics, herbal preparations could be the answer. In this article we take a look at six of our favourite tried and tested traditional remedies, cherry picked to give you maximum winter protection. Many plants prized for their health-giving properties have been used for thousands of years. This makes sense when there are so many plants at our disposal that contain naturally protective compounds. Any one of the following herbal remedies can help stop a cold of flu in its tracks before it knocks you for six. Aloe Vera (Aloe barbadensis Miller) is a remarkable cactus like plant that grows readily in hot dry climates and was referred to by the ancient Egyptians as the ‘plant of immortality’. Its leaves grow in three layers with each providing different benefits to the ‘whole leaf’ aloe. Many of the medicinal effects of aloe leaf extracts have been attributed to the polysaccharides found in the inner leaf; however, the biological activity is thought to be due to the synergistic effects of the whole plant compounds rather than a single chemical substance. Aloe Vera is thought to have anti-inflammatory and immunostimulatory effects. Black elderberry has been used traditionally for centuries as a supportive agent against common cold and flu like symptoms. It has been found to have anti-viral properties and appears to be active against several strains of influenza. 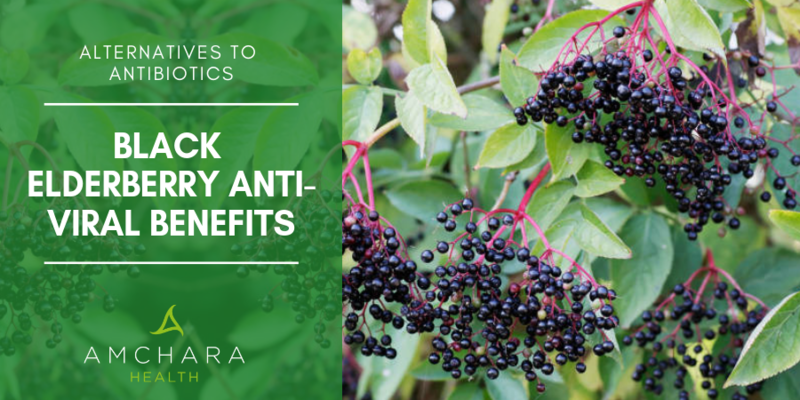 Black elderberry is also reported to have anti-inflammatory and immune modulating properties. Anthocyanins are a class of flavonoids that act as powerful antioxidants in the body. You may already be familiar with echinacea, especially useful during the winter when cold and flu viruses seem to lurk around every corner, but how much do you know about the amazing properties of this popular herb? Echinacea was originally native to America but is now cultivated in the UK. It was once prized by native Indians for treating wounds and infections as well being an all-round tonic. Nowadays there is a wealth of research to suggest that echinacea remains just as valuable medicinally in the modern age. According to studies, polysaccharides within the plant activate circulating white blood cells, which up-regulates the body’s immune defence systems. Rather than destroying pathogenic invaders directly, it seems echinacea stimulates an immune response, enhancing the body’s own innate immune systems which are designed to deal with foreign intruders. Echinacea is also thought to play a role in mechanisms that maintain the strength and integrity of cell barriers, keeping the cell stronger in its defence against viruses and bacteria. Research suggests that echinacea is at its best when taken at the first signs of a cold and then continued for a further 10 days. The active compound in olive leaf appears to stimulate immune defence cells, called phagocytes, that move through the body engulfing and digesting infectious agents in a process called clearing. Olive leaf also appears to work by inactivating the cellular enzymes crucial for replication. Oregano (Origanum vulgare) is part of the aromatic Lamiaceae family and has traditionally been used for its health benefits and as an ingredient in cooking. Oregano is shown to have a high content of carvacrol, gamma-terpinene, p-cyene and thymol as well as other beneficial components including caffeic acid derivatives, like rosmarinic acid and flavonoids such as naringin3. Oregano, being a strong anti-microbial, is commonly used to treat respiratory infections and spasmodic coughs. For respiratory infections, oregano can be mixed with water and used as a gargle for sore throats. 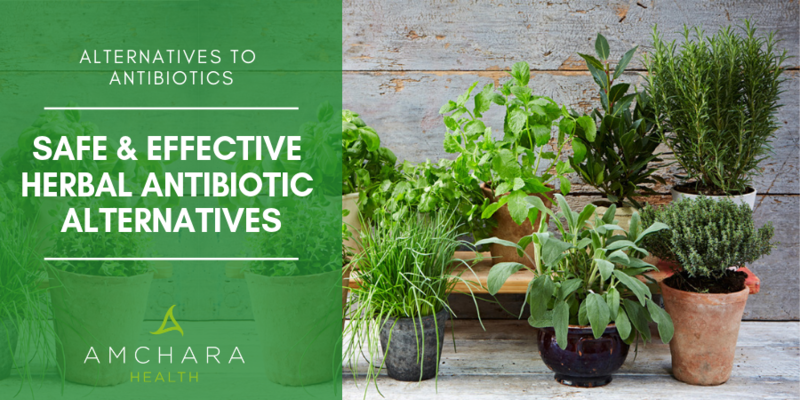 Because oregano is considered such a potent anti-microbial it can also eliminate beneficial bacteria, so it is important to replace these by supplementing with a high strength probiotic. Pelargonium is a variety of Geranium. This fairly obscure herb is native to Africa and has been used for hundreds of years to combat respiratory infections and encourage a speedy recovery. It acts as an antibacterial, anti-viral and an expectorant, which means it can help the body to eliminate stubborn mucus. Pelargonium is traditionally used to relieve cold symptoms such as a blocked or a runny nose, coughs and a sore throat. Let us know your top tips to help beat colds and flu.